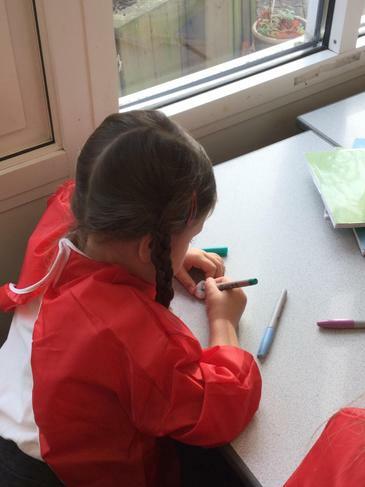 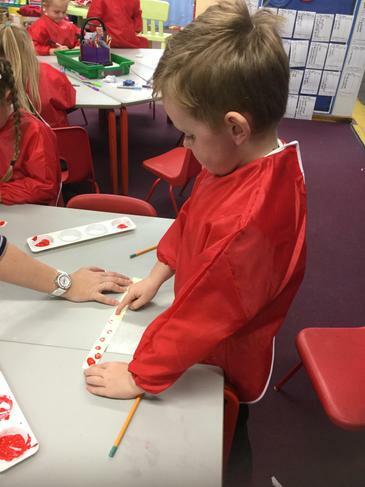 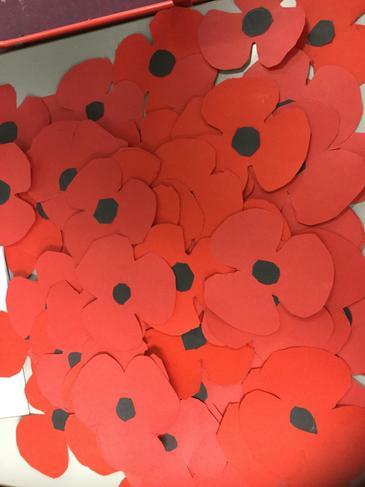 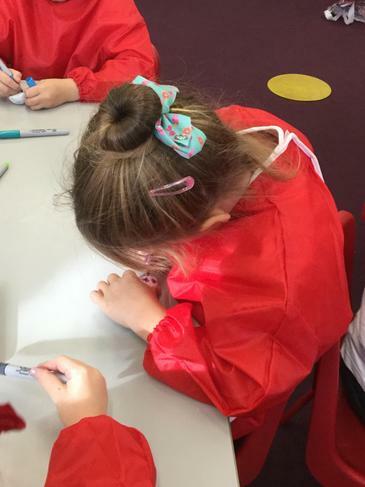 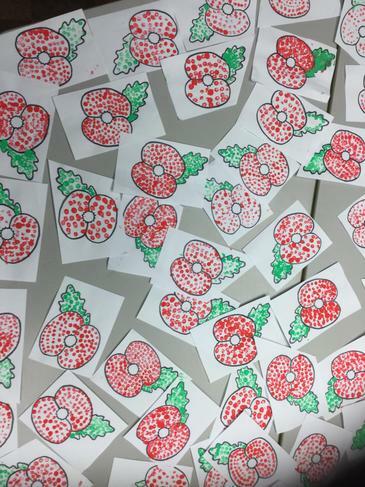 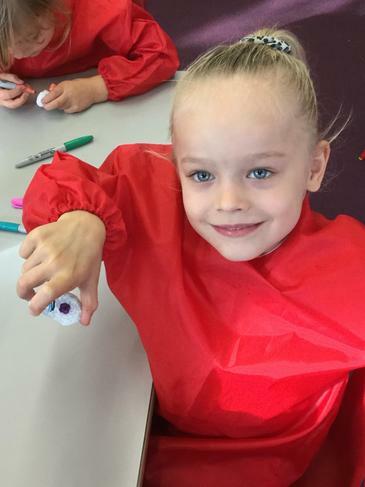 Yesterday, all children F2 - Y2 took part in Remembrance Day workshops led by Lisa Buckley. 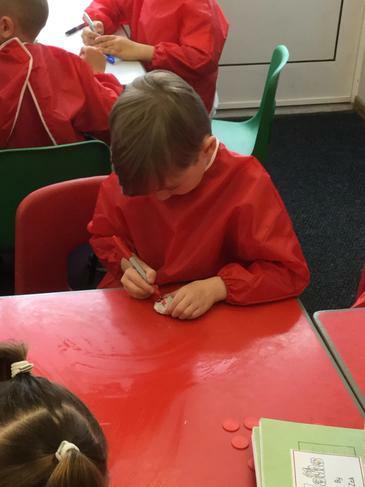 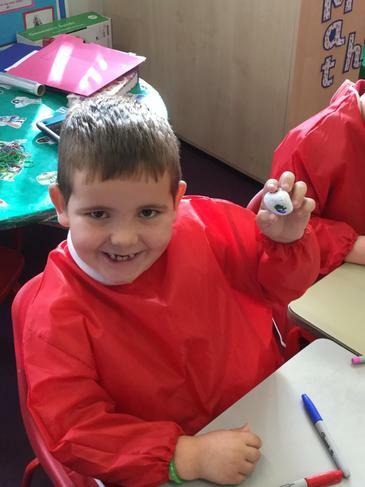 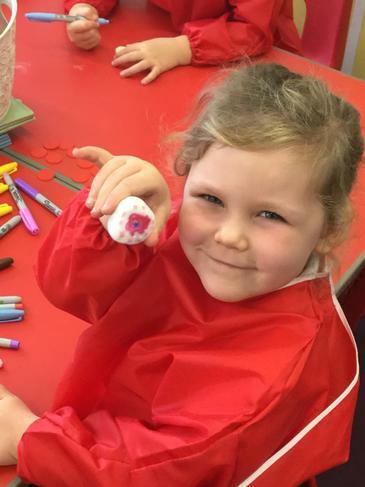 Children made Hope Stones to give to members of the local community within the Remembrance service on Sunday at St. Paulinus’ Church. 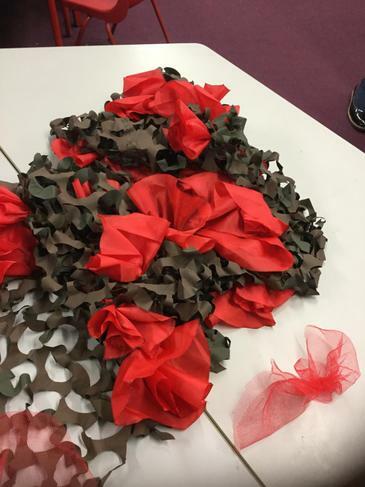 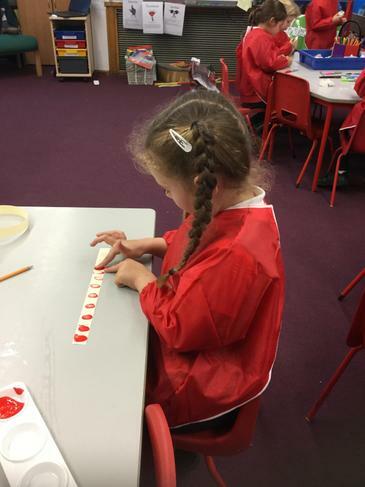 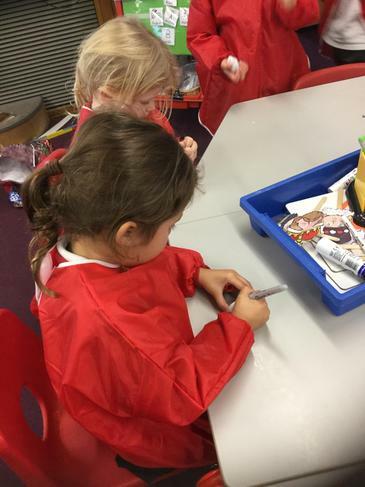 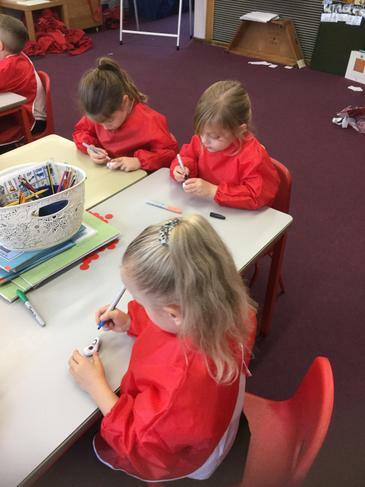 We also made poppies in different ways, to create a display on our school fencing in preparation for the parade of remembrance on Sunday. 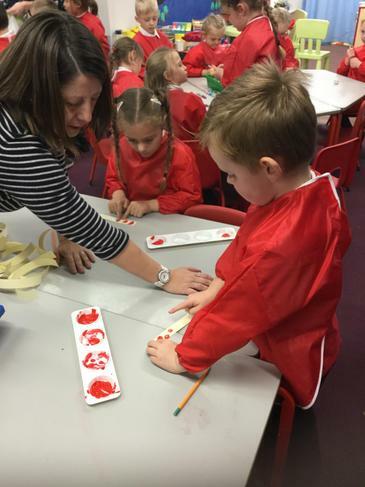 Many thanks to Lisa for spending the day with us and leading our launch assembly.